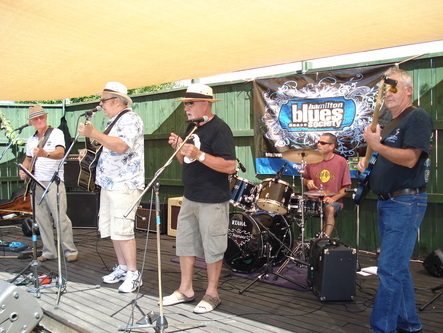 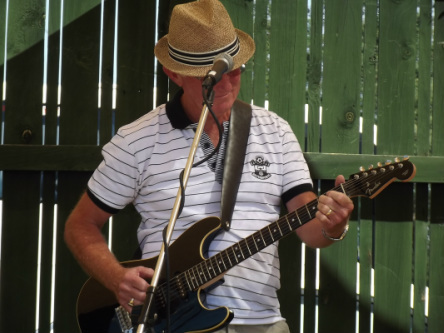 A great day out at the Okoroire Hotel's "Bluesy Arvo at the Oko" on Sunday 10th March 2013. 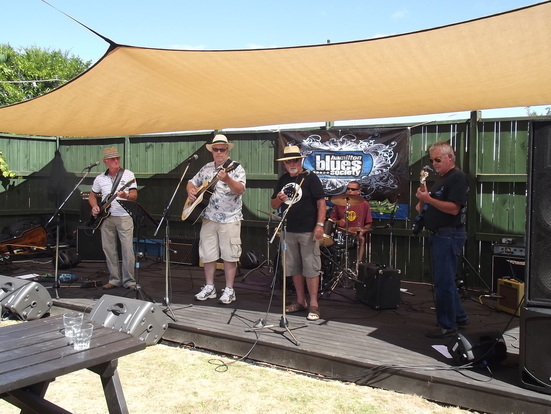 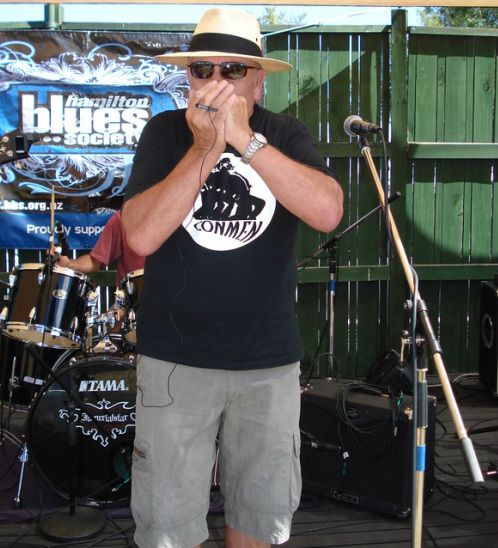 Thanks due to the Hamilton and Bay of Plenty Blues Societies for putting on the event and giving all bands the chance to annoy even more people on a Sunday afternoon than usual. 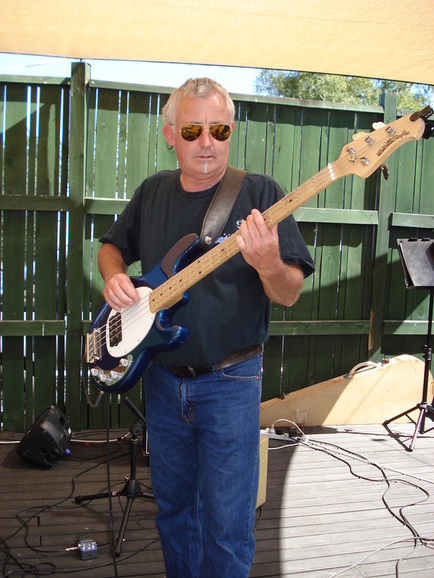 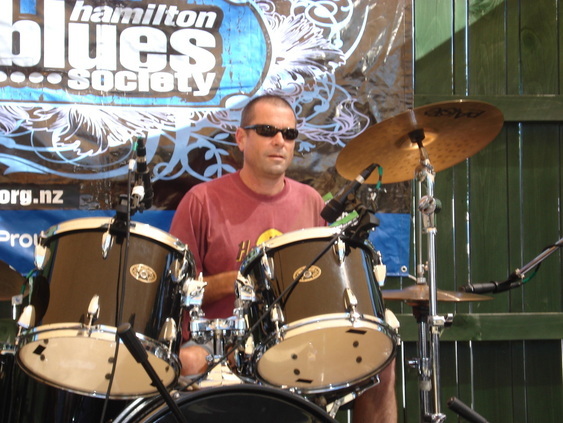 No - seriously folks - a fantastic time was had by all enjoying great performances from all the musos. 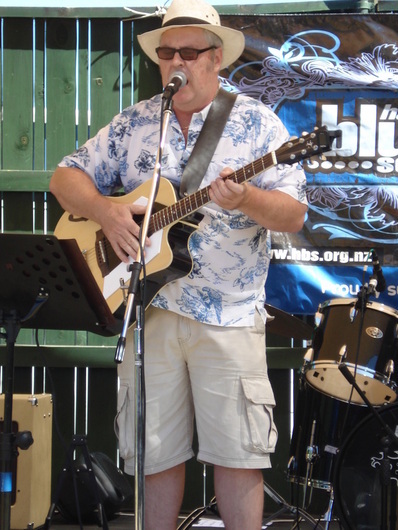 Special thanks to compere John Maydon for keeping things humming along.